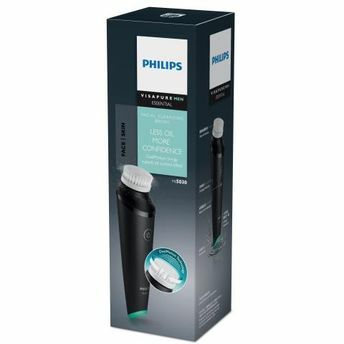 Clean, smooth and radiant skin is just a step away with the Philips Visa Pure MS5030/01 Men Essential Facial Cleansing Device. With its unique Dual Motion technology, it cleans your face up to 10 times better than hands. It offers gentle massage, while cleansing your skin thoroughly. 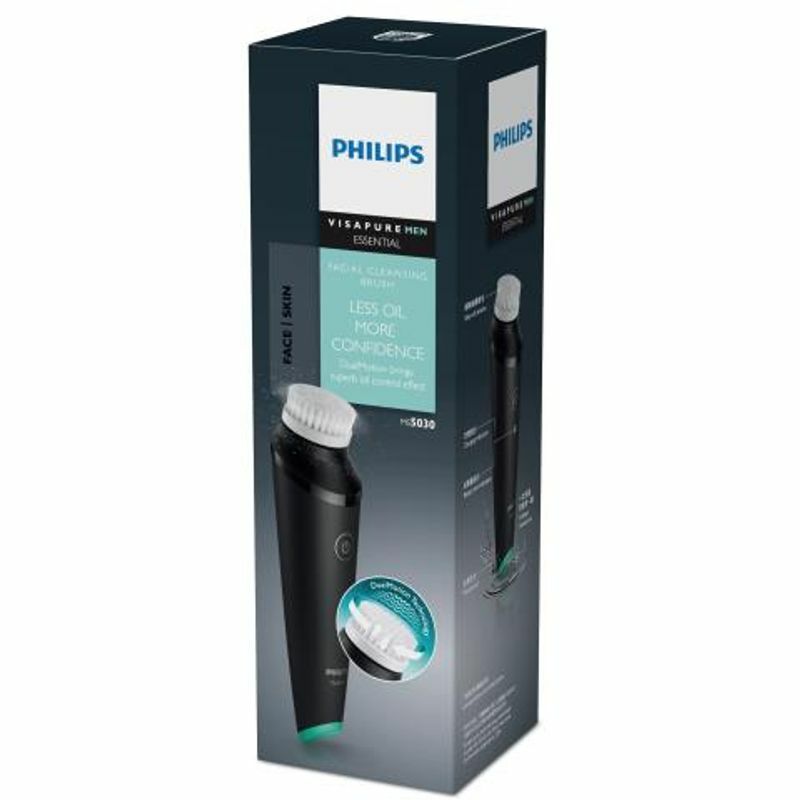 This cleansing device softens the skin and hair for a closer shave. Just one minute of cleansing twice a day and you’ll see a healthy glow.